A business card is a distinctive advertising aid which works extremely well for developing a long lasting impact on the minds of the clients. 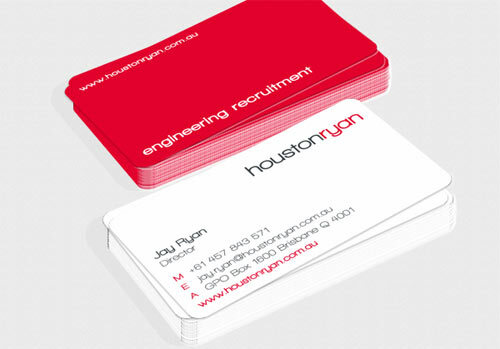 An effective business card is usually used for highlighting the products and professional services of a company. A business owner should make a design which provides an effect of a more developed organization. It must have a fantastic appearance to be able to create an impact of a reliable business. There are several essential factors that a marketer must look into when designing a distinctive professional business card. 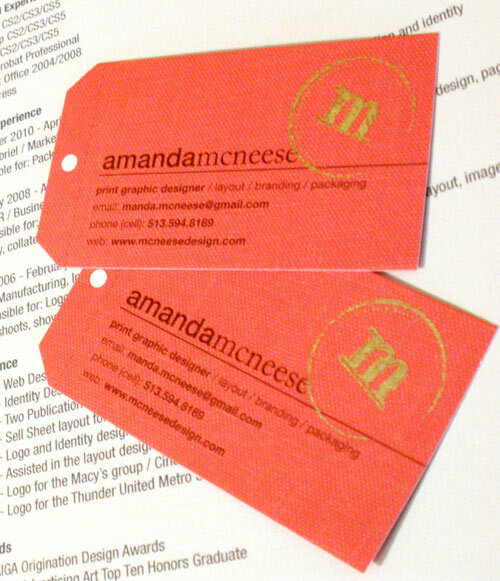 One of the important elements that attributes in the overall look of business cards is the color. 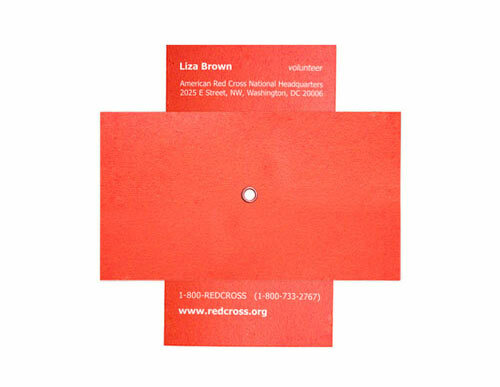 Colors have the ability to express various meanings and have an effect on the response that you will receive from your business cards. Red stands out much better than any other shades. It connotes strength and power. Red is the most-loved color for sports teams that intend to stir up enthusiasm in their fans. 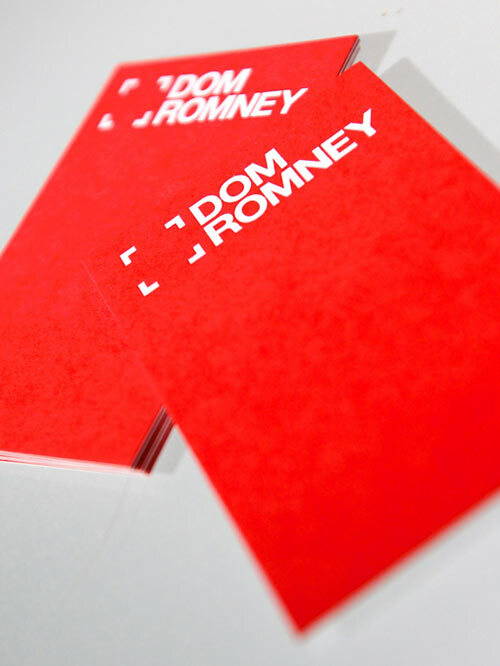 If you want to grab attention then incorporate red into your business card. 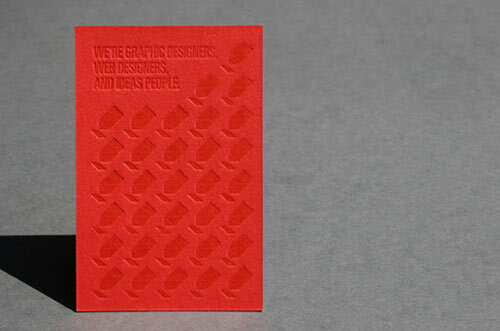 Here is A New Showcase of Red Business Cards for your Inspiration. 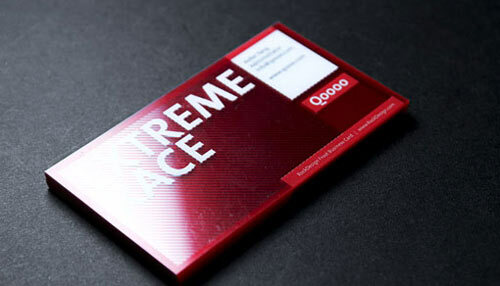 If you are looking for designs and concepts for business cards with beautiful red colors then better check out this collection. 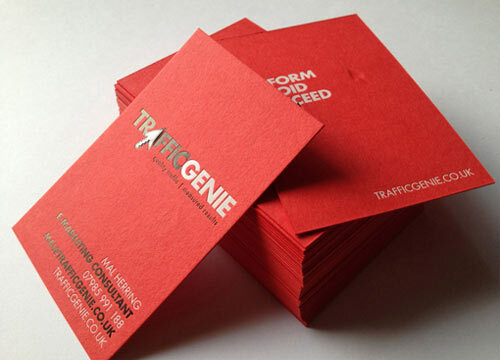 Have a look at these red business cards with artistic designs and styles and you are certain to be fascinated with the variety of designs and creativity. Enjoy browsing! 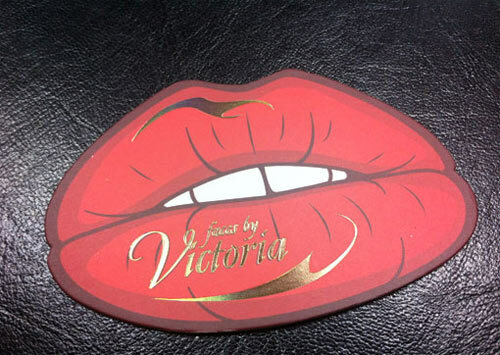 A business card printed on 80 lb. textured linen cardstock. A business card inspired by vintage, texture and stamping. 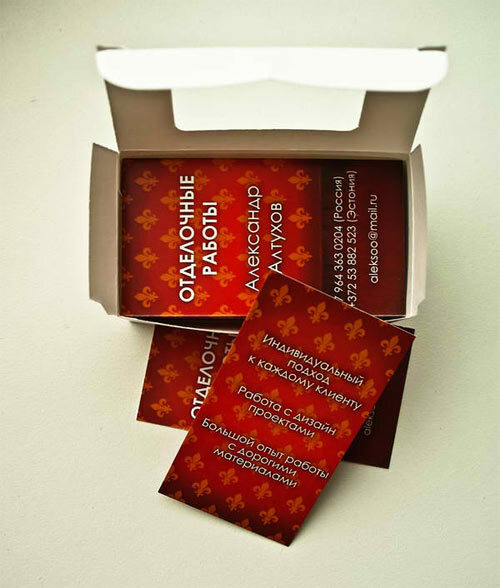 A business card created by a Russian designer for Red Cross. 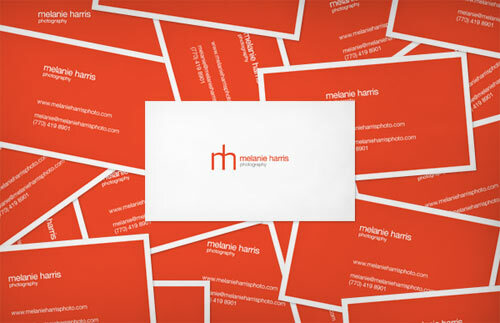 A business card created for a photography business. 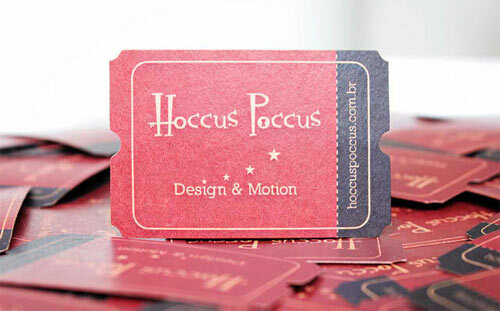 A business card designed for neooptic. 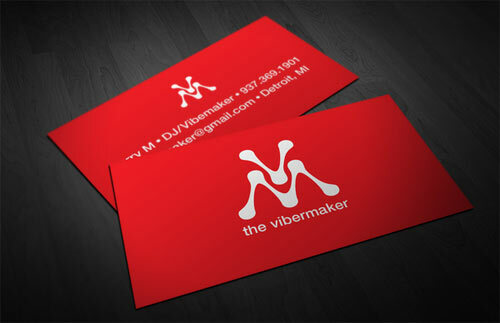 A business card created for a web design and creative firm. 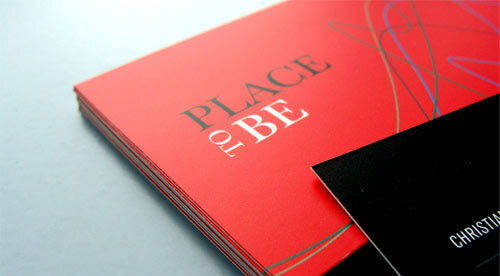 A bold red business card created for Place To Be Magazine. A business card designed for a real estate business. 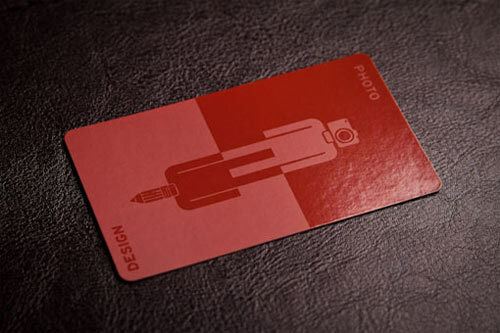 A business card designed for a photographer. A business card created for I Am Tiago. 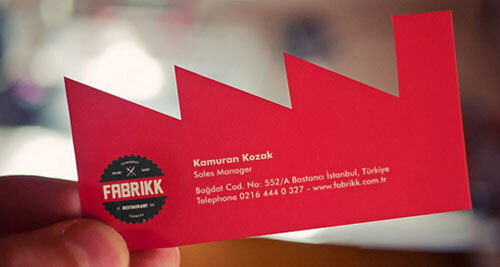 A business card created by Morning Fingers. 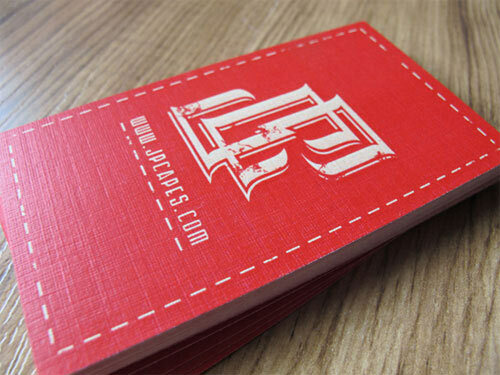 A clear and transparent business card designed by Rock Design. 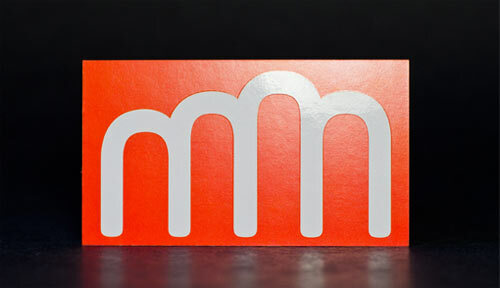 A business card designed for a graphic designer. A business card designed for a trip planning company. A business card which looks like a ticket. 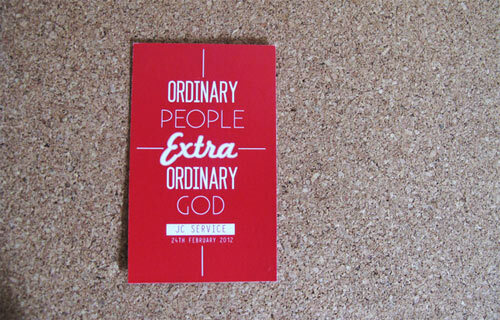 A business card created for a bi-annual JC service. 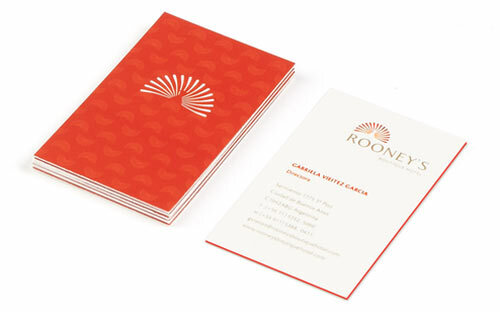 A business card designed by Lauren Penrose. A business card designed for a photographer . A business card designed for a bike shop. Business cards designed for a company which specializes on finishing, refurbishing and repairing apartments and private houses. A business card designed for a hotel. 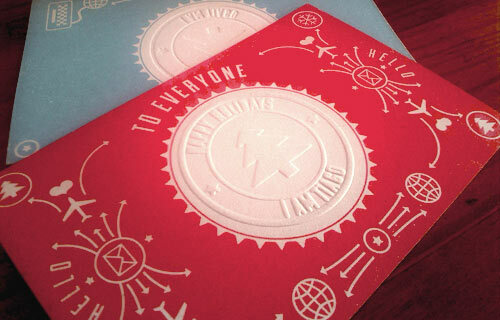 A business card designed by Zac Freeland. 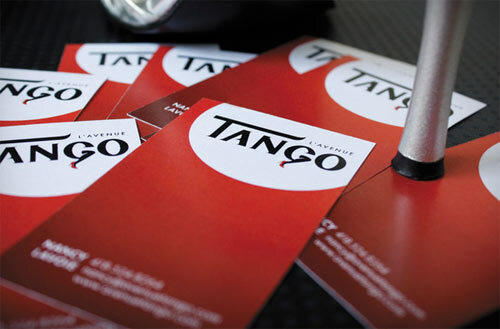 Business cards designed for a Tango School in Quebec. 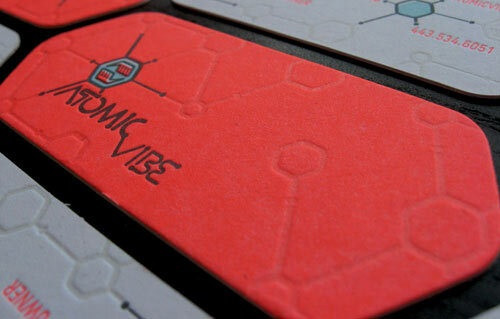 A business card designed by ATOMICvibe. 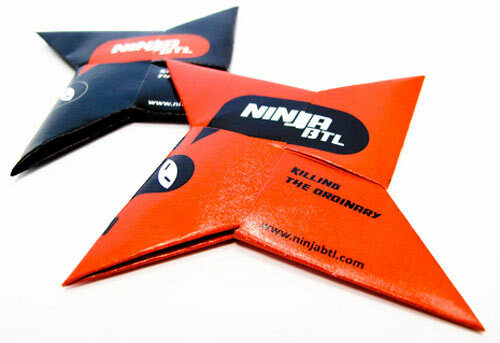 A business card that folds into a mock throwing star. 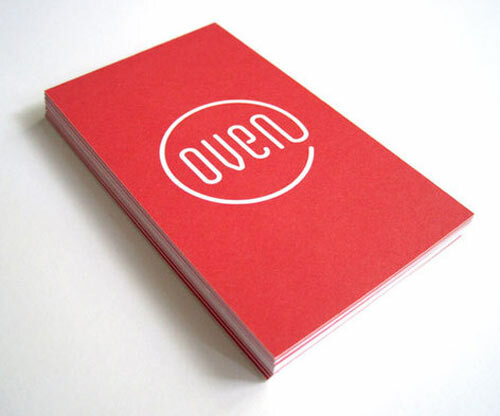 A business card designed by Knoed. Totally Awesome, Nice Post 🙂 Can You Please Share The Same In Navy Blue And Purple Or Lavender. Love the I Am Tiago design and the Ninja design.